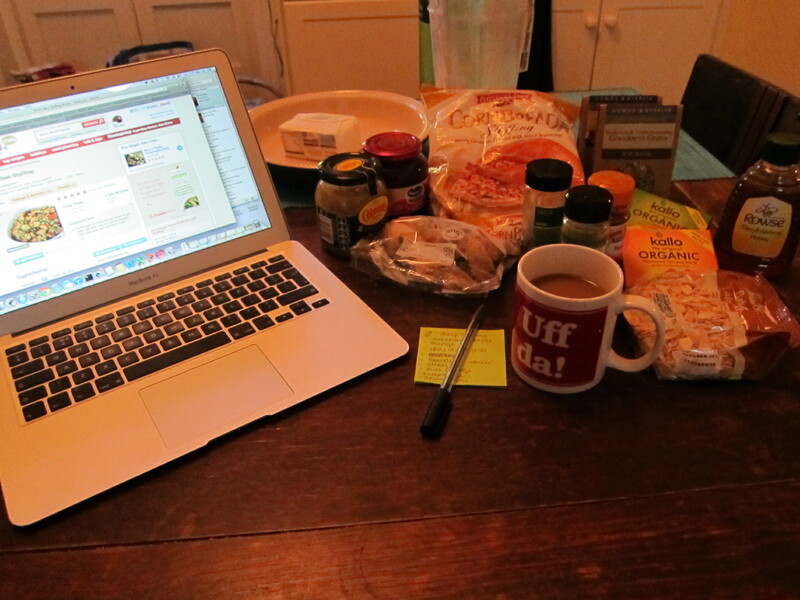 Today I am having a few of my lovely American friends over for a last-minute-but-amazing potluck Thanksgiving feast. I have already started the planning (you might say, but the dinner is TODAY and you’re not done planning?) and am about to run off to the shops to pick up some lovely bits & bats to complete my dishes. I have offered to make Baked Camembert with balsamic onions, Cornbread & sausage stuffing, Mushroom & truffle gravy and slow cooked Mulled wine…get excited! 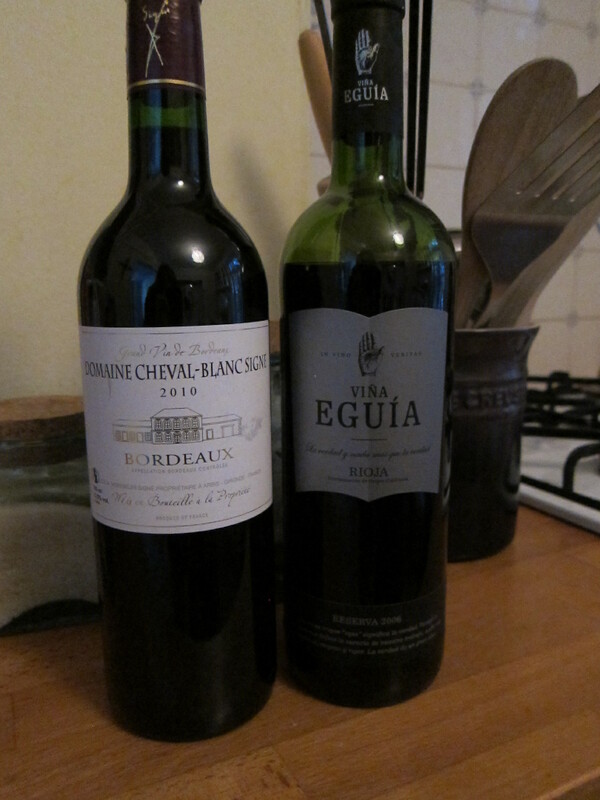 And my wine choices for today…. This Cheval-Blanc Signe is one that I’ve wanted to write about for a while – Its a tener from Whole Foods and is SPEC-tacular. Nice solid Cabernet with a certain sophistication that belies the price tag. Absolutely perfect for a foodie feast with friends.